Erin M. Kiley (M'13) was born in Concord, New Hampshire, USA in 1985. She received the B.Sc. degree in mathematics and statistics and the B.A. degree in Russian from the University of New Hampshire (Durham, New Hampshire, USA) in 2008; she received the M.Sc. degree in applied mathematics and the Ph.D. in mathematics from Worcester Polytechnic Institute (Worcester, Massachusetts, USA) in 2012 and 2016, respectively. In 2016, she joined the Department of Mathematics at the Massachusetts College of Liberal Arts in North Adams, Massachusetts, as an Assistant Professor. 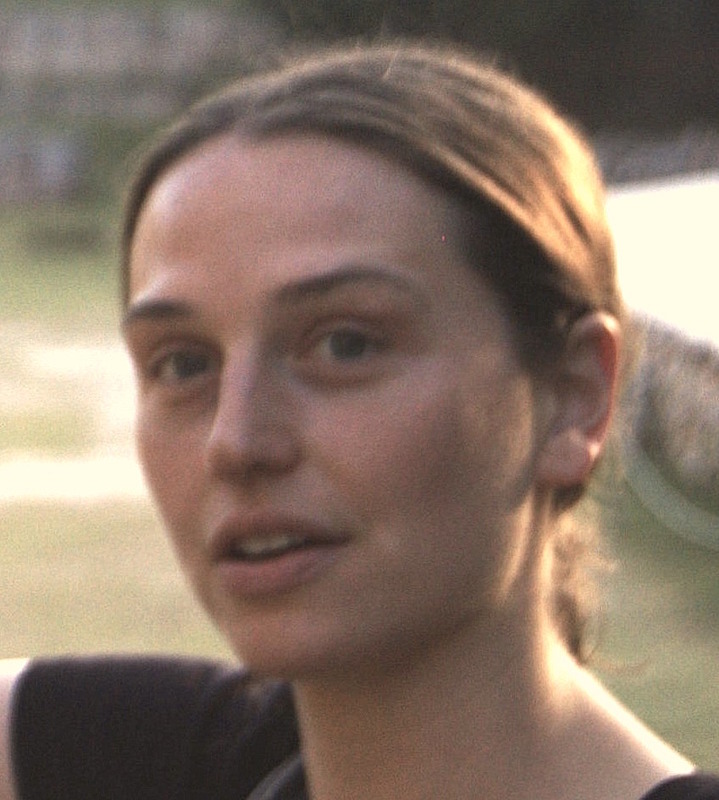 Her research interests include mathematical modelling, computational science, multiphysics simulation, and numerical methods for electrically large systems. She is a member of the Microwave Theory and Techniques Society (MTT-S) of the Institute of Electrical and Electronics Engineers (IEEE), the American Physics Society (APS), and the Society for Industrial and Applied Mathematics (SIAM). Dr. Kiley has published in the Journal of Microwave Power and Electrical Engineering, IEEE Transactions on Electronic Devices, and IEEE Microwave Magazine, and has contributed to the book Microwave and RF Power Applications (2011, Cépaduès Editions). She is co-author on a U.S. patent for an electron beam device. She received the Fulbright Graduate Student Fellowship (2008), the ThinkSwiss Research Fellowship (2009), the National Science Foundation Graduate Fellowship (2011), the Arvid and Marietta Anderson Fellowship (2014), and the Chateaubriand STEM Fellowship (2015). I am the coordinator of the Quantitative Understanding Across the Curriculum (QUAC) group at the Massachusetts College of Liberal Arts, which focusses on promotion of quantitative sciences, methods, and matters to the general public. You can find QUAC-type content on my blog as well. Together with John Bandler, I co-chaired the inaugural Three Minute Thesis® competition at the 2017 International Microwave Symposium, where Student and Young Professional finalists explained their research to a general audience in under three minutes. We will continue chairing the 3MT® competition at the 2018 International Microwave Symposium. I am a beekeeper, and a member of the Northern Berkshire Beekeepers' Association and the Bennington County Beekeepers' Club. I currently have two hives in my backyard, but am not selling any hive products at this time. I am currently renovating an 1864 colonial-style house in North Adams, MA and have several hobbies involving my house and what it's taking to settle into it, as well as hobbies involving my own cultural and linguistic development. I've been a vegetarian and off/on vegan since 2006, and am proud to see the worldwide veg*n community growing in number and succeeding in outreach.